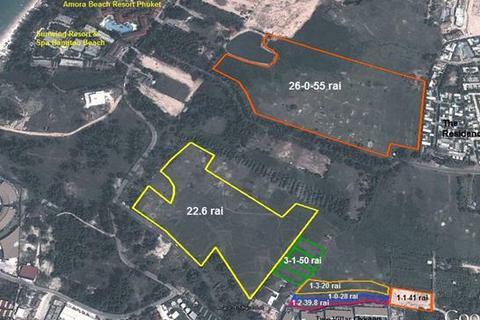 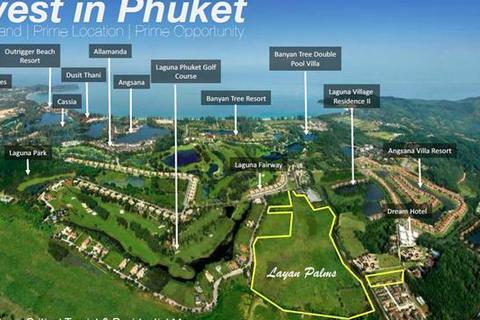 The last 78 Rai of prime land central to the world class Laguna resort. 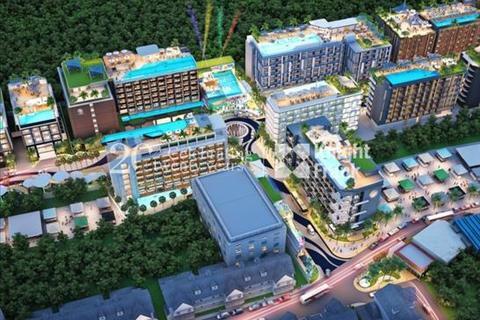 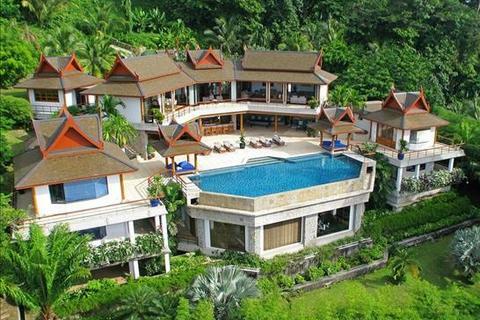 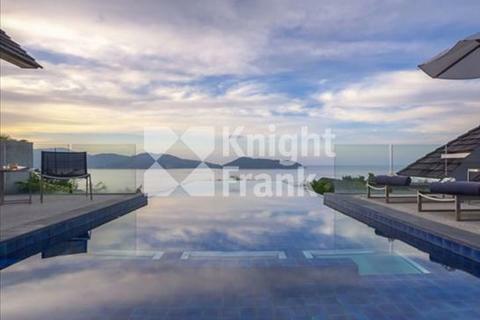 Marketed by Knight Frank - Phuket. 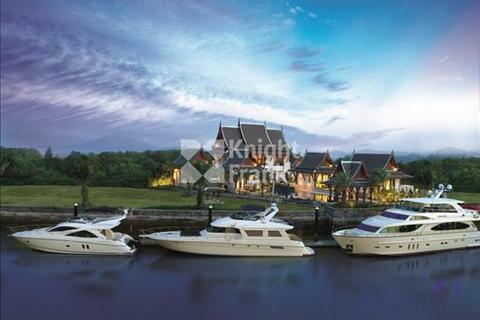 Marketed by Knight Frank - Bangkok. 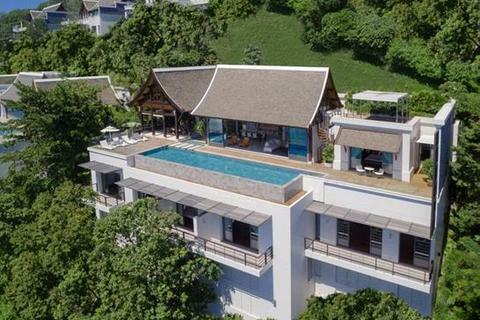 6 En-Suite Bedrooms Villa Overlooking Tranquil Phang Nga Bay. 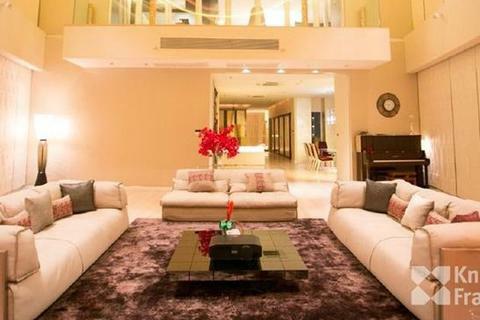 Large 8 bedroom house for sale on contemporary estate which consists of two houses on a beautiful landscaped lot of 261 square wah in one of central Bangkok's best areas. 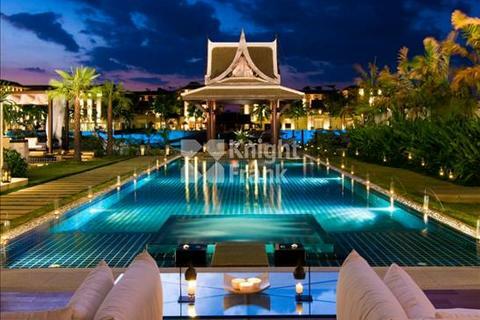 Penthouse for sell at Millennium Residence. 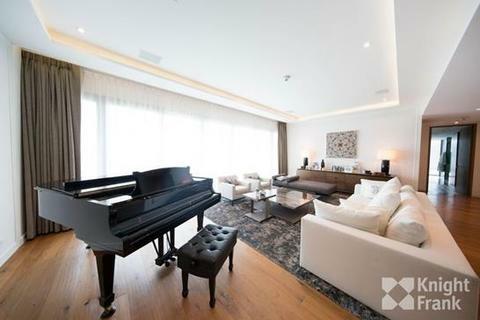 4 Bedrooms, 4 Bathrooms, European & Thai kitchen, Dining room with Italian glass table, Maids room available for 3 , Balcony with panoramic view of Bangkok.